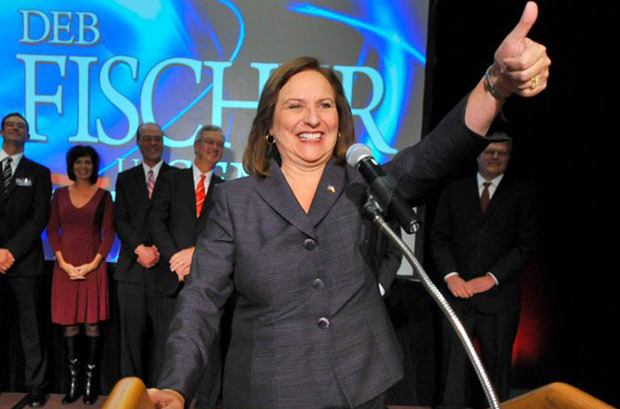 Maggie's List was proud to endorse Deb Fischer for Senate in 2012. Deb previously served in the Nebraska legislature. 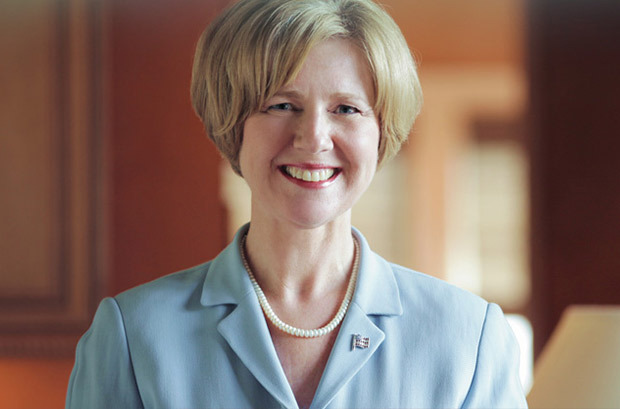 Susan Brooks was endorsed by Maggie's List in her 2012 race for Congress. Susan was the second ever woman elected to Congress from the state of Indiana. 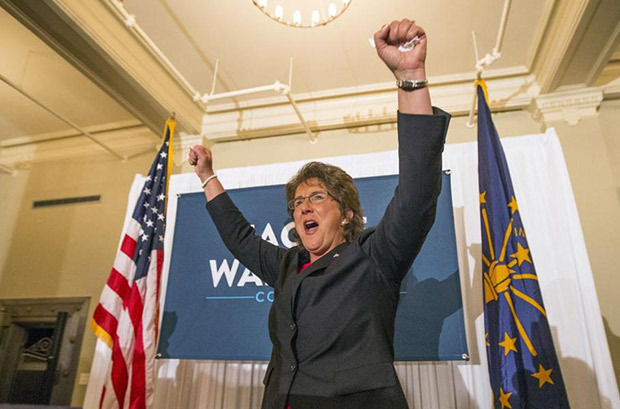 In 2012 Maggie's List endorsed Jackie Walorski for Congress to represent Indiana's second district. Rep. Walorski is a strong voice for fiscal conservatism. 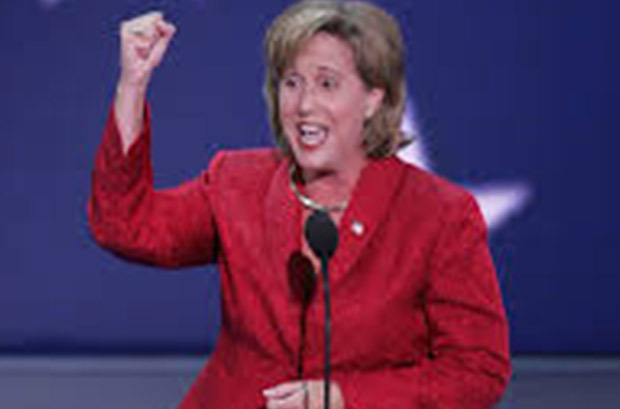 Ann Wagner, former Chairman of the Missouri Republican Party, was endorsed by Maggie's List in her 2012 congressional campaign. Today, Rep. Wagner is a strong voice for fiscal conservatism and an example of a great woman leader in Congress.